Kitchen renovations are a great investment. Not only will you create a beautiful and functional kitchen you’ll love to be in, you will increase your home’s value and could recoup much of the renovation cost at resale. Whether you want a whole new kitchen or a minor kitchen renovation, the accredited kitchen renovation companies in Vancouver listed below will provide exceptional customer service and quality work. 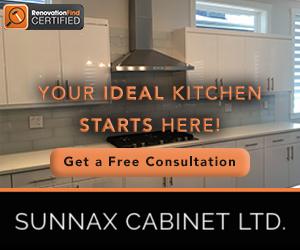 Contact a RenovationFind certified kitchen renovation Contractor in Vancouver today! As a Certified Renovation and Home Building Company with the Canadian Home Builders Association we are committed to quality work that is built to last. We'll work with you from beginning to setting you up with the right designer or architect to plan your project. We'll develop a detailed budget for your project and bring in our network of trades to build your project to your budget. We take care of the details for you. Contact us for a complimentary consultation on your project. CREATING EFFICIENCY AND SUSTAINABILITY IN THE HOME!!! To be the #1 world leader and innovator in green, sustainable building. Creating off grid homes, communities, and potentially even cities that will help in lowering our footprint as a whole on this wonderful planet we call home. In doing so we will create a sense of PEACE!!!!! 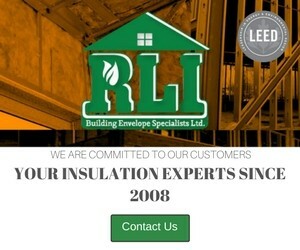 We increase the efficiency and sustainability of homes. By checking all areas of your home we can see what needs to be improved on to give you the best quality and comfort possible. We think outside the box considering all options and using highly trained specialist in any given field to ensure you are living as efficiently as possible. We care about everyone’s happiness and work with those willing to take the next step, whether it’s for personal gain or your just ready to make a change. BUILDING A GREENER FUTURE TOGETHER!!! Achieve the space of your dreams with complete design and construction services from Total Renovations in the Lower Mainland. 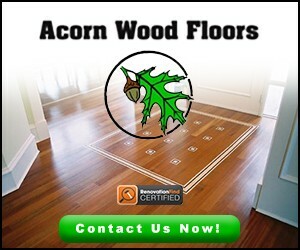 Serving residential and commercial customers throughout Surrey, Langley, White Rock, Greater Vancouver and beyond since 1985, we take pride in adding function and appeal to properties of all types. Whether you are looking for a simple modernization or extensive remodelling, Total Renovations has your solution. Genesis Kitchens & design is a design centre, specializing in Indoor and Outdoor Kitchens. Based in Coquitlam BC we are a member of the National Kitchen and Bath Association (NKBA), and an authorized dealer of multiple leading cabinetry lines including Nickels Cabinets, Columbia Cabinets, Montalco Cabinets, Kitchen Craft Cabinetry, and Danver Stainless Outdoor Kitchens. Our Access to multiple lines gives us the freedom to design within every budget style and taste.